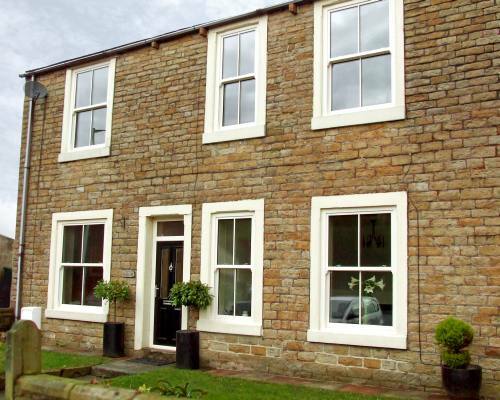 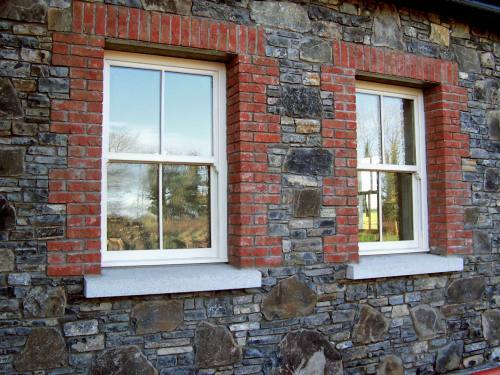 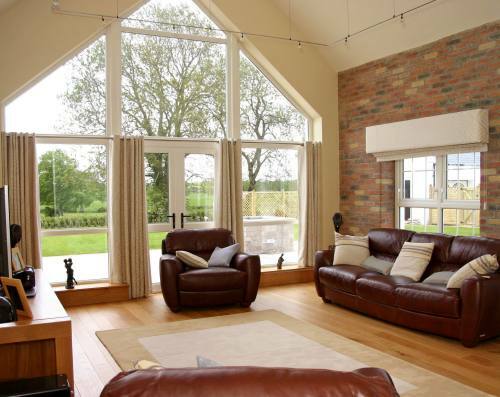 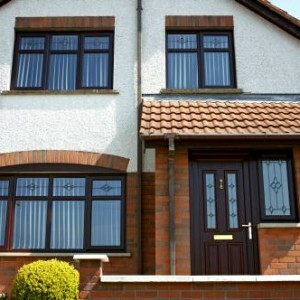 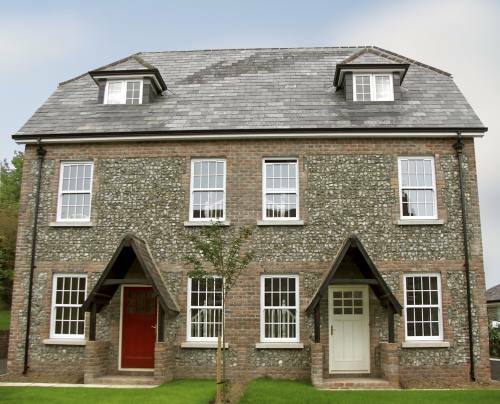 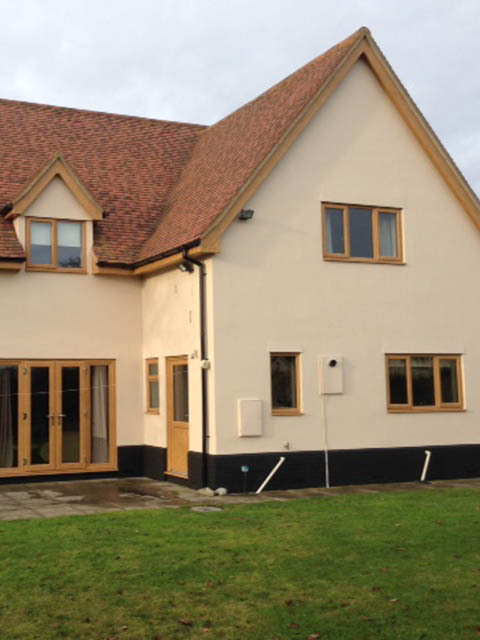 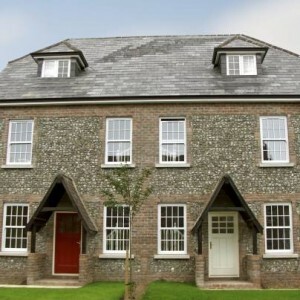 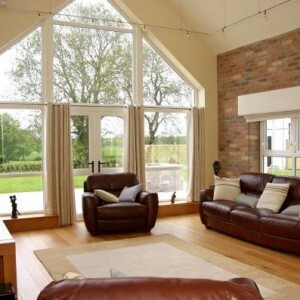 Whatever your requirements, all our windows are tailor-made and will provide a solution to compliment your home. 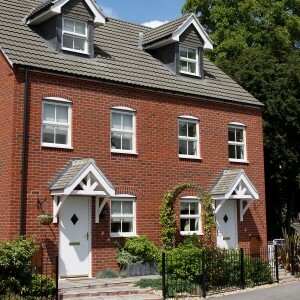 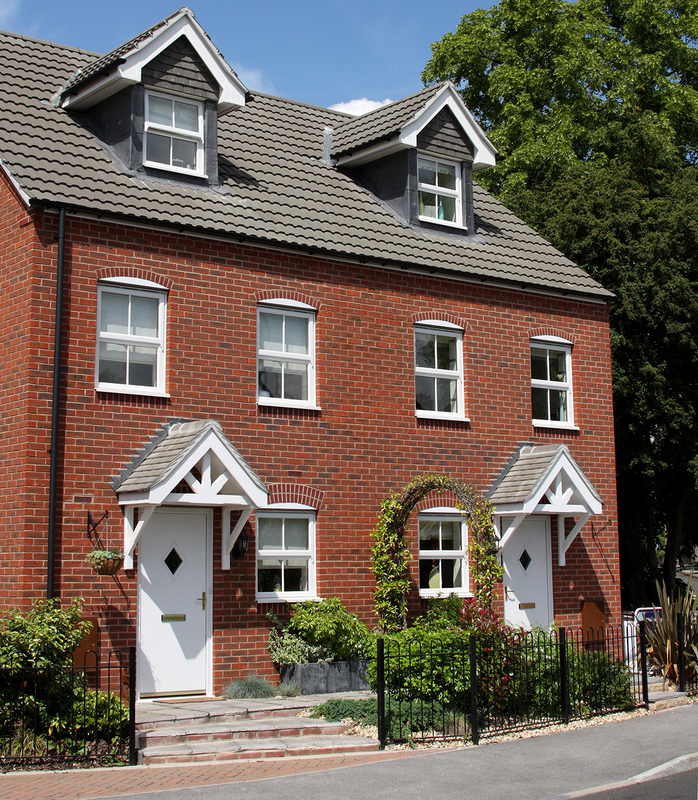 Whether your needs are to improve home security, insulation, energy efficiency, noise-reduction or just to up-date the appearance of your property, we will listen and provide a solution to match your requirements. 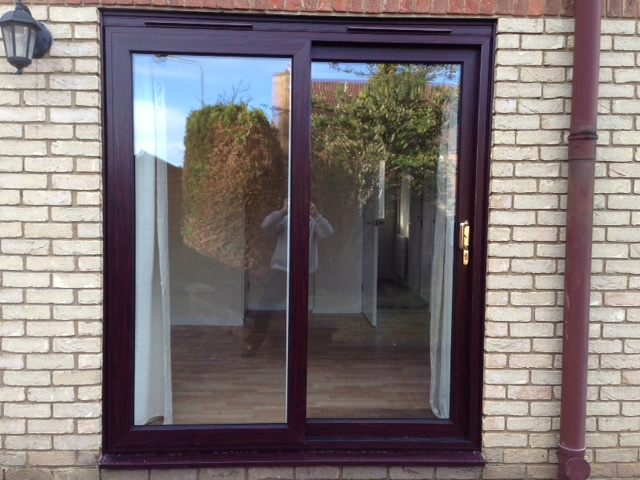 All our products are ‘A-Rated’ as standard. 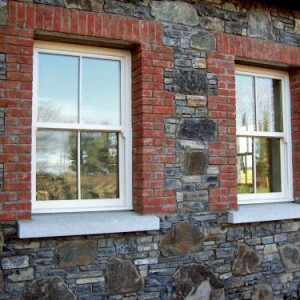 We offer value and workmanship that is long lasting. 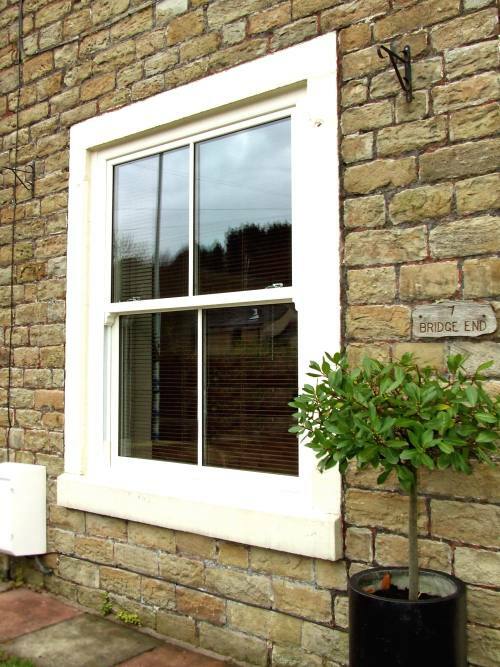 We offer a wide variety of colours from your standard white finish to timber look foils. 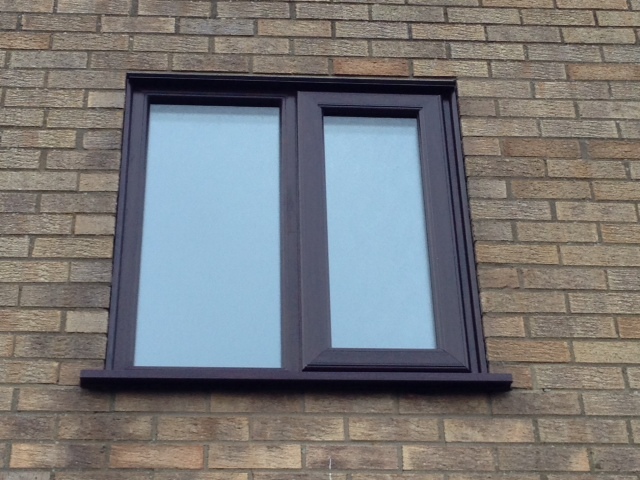 We are also able to provide any RAL Colour option. 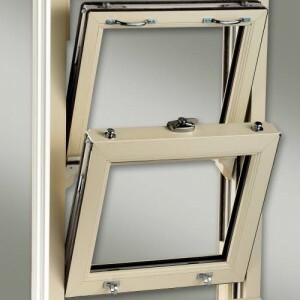 So if you are looking for something alternative please ask. 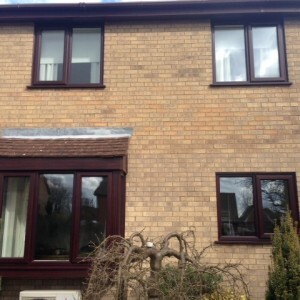 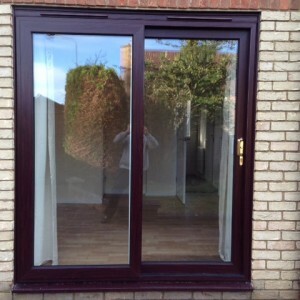 Maximum Vision gave us excellent service from start to finish - they're a very friendly and helpful company to deal with and I'm very impressed with the windows. 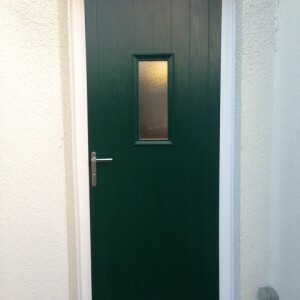 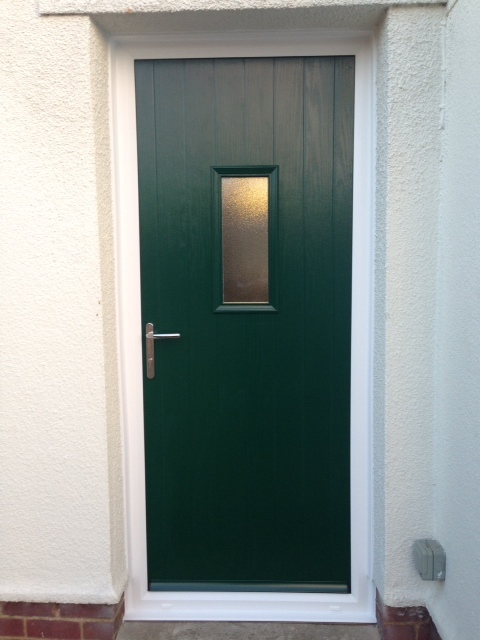 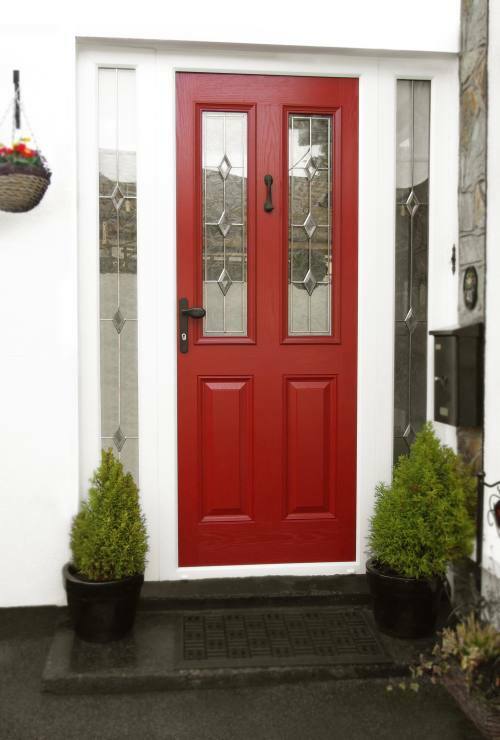 An attractive doorway can improve the appearance of any home. 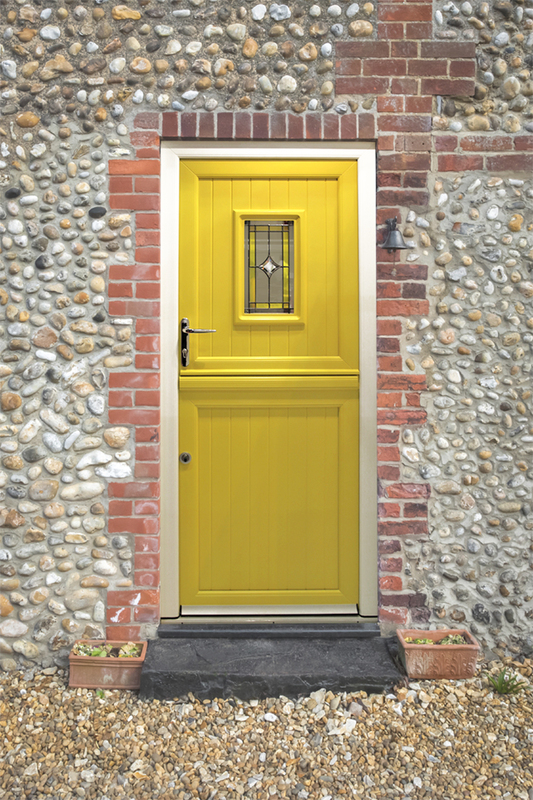 Whether you are looking for increased security, noise-reduction, lower maintenance or heat retention, we offer a variety of door options to meet your requirements. 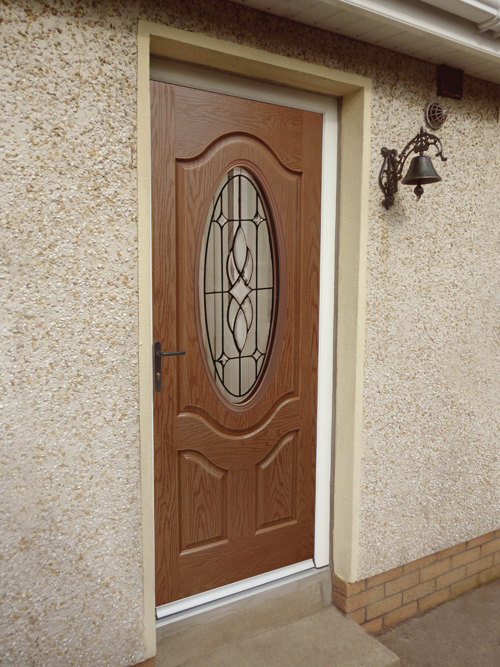 All doors are tailor-made to your specifications. 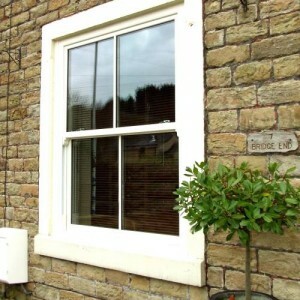 Glass options vary from Obscure, Bevelled designs to Georgian Bars and leaded glass. 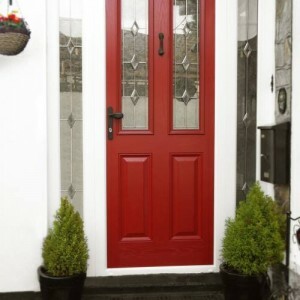 Door furniture from letter boxes to house numbers & knockers can be included. 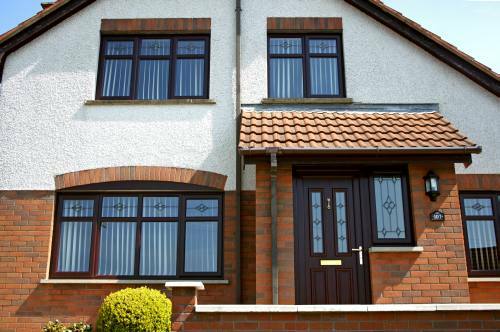 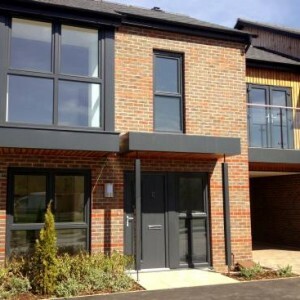 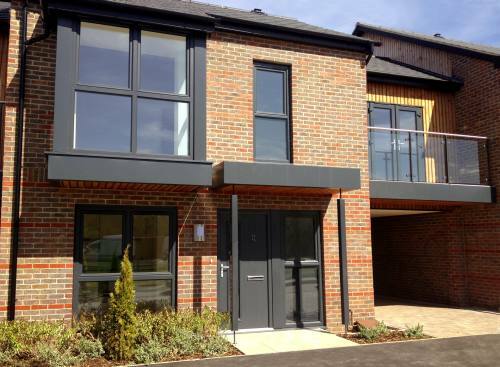 All doors are available in the same wide variety of colours and textures that we offer for windows. 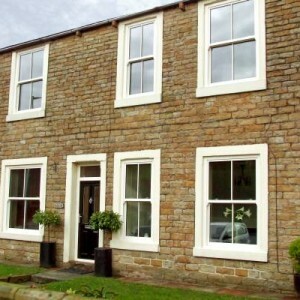 We can provide traditional or modern design options to compliment any property. 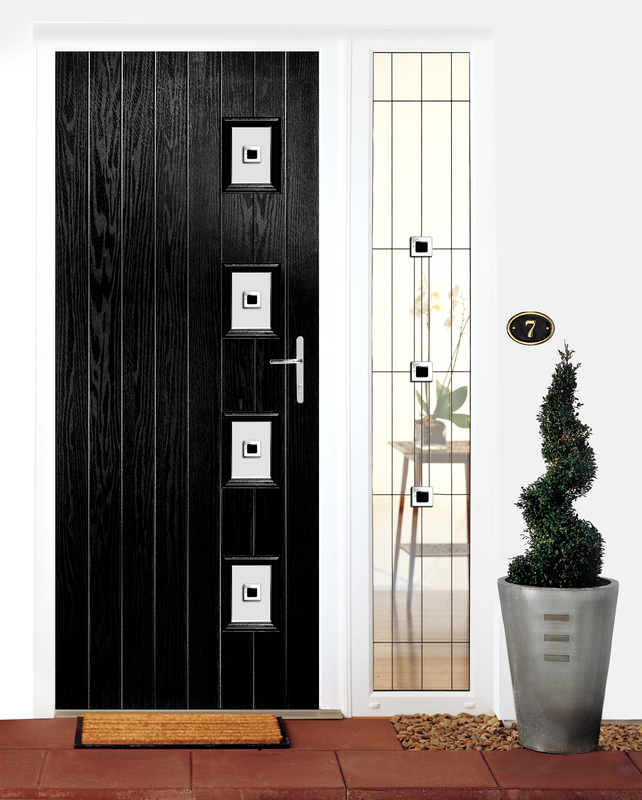 Our Products Include: UPVC Residential Doors | Composite Doors | French Doors | Patio Doors | Bi-Folding Doors and much more. 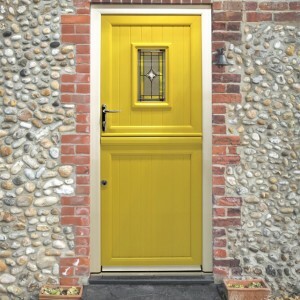 RAL Colour Matching – Match your desired colour choice to one of the 100’s of RAL colour codes available and we can produce your door to match this colour. 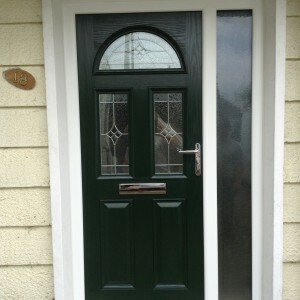 Pick a colour, any colour, a colour to suit you! 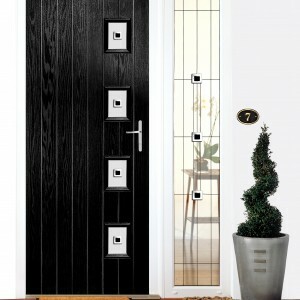 Unique and personalised colour-match options for our composite door range. 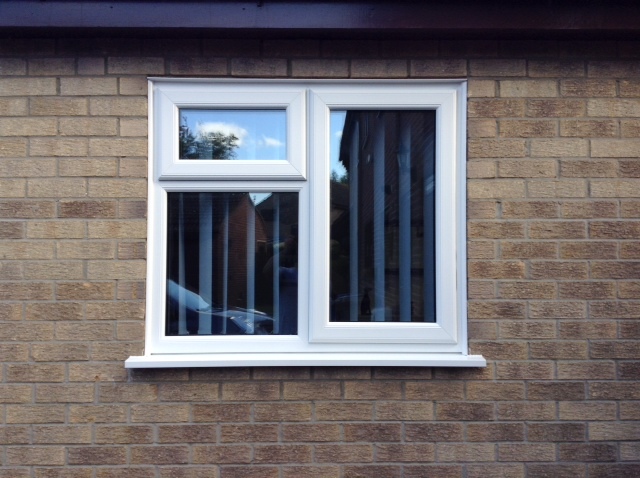 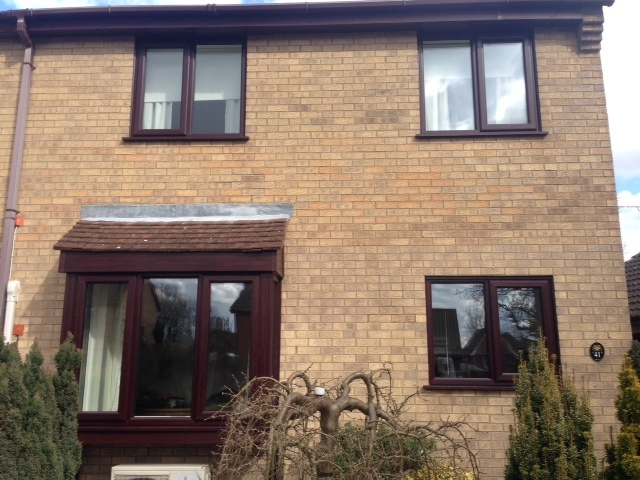 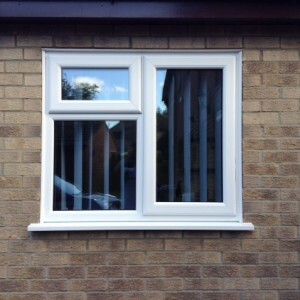 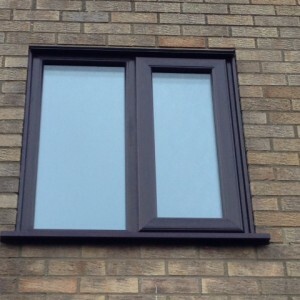 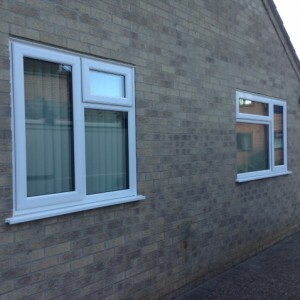 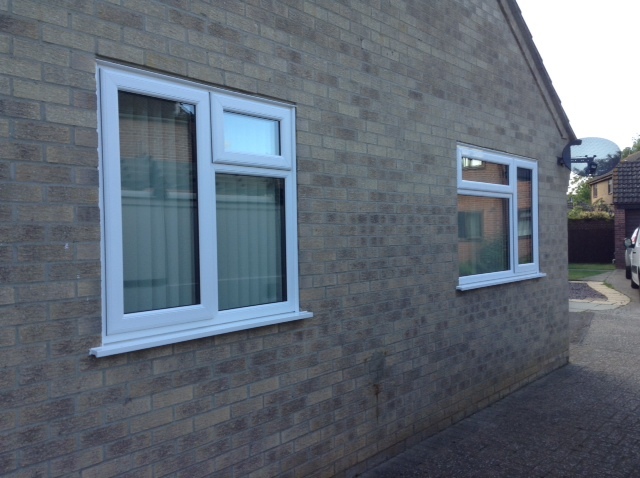 RAL colour-match windows are also available. 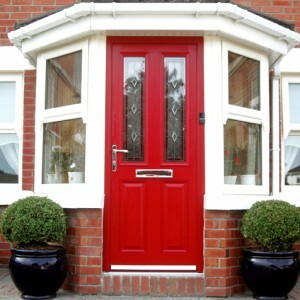 Ask us for more information. 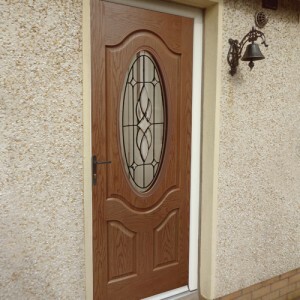 All our doors are extremely solid. 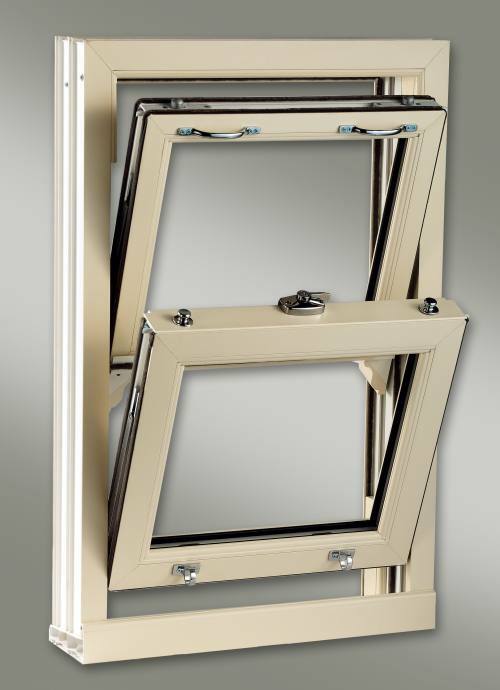 They are all reinforced and manufactured with multi-point locking systems, Anti snap/bump & pick locking cylinders. 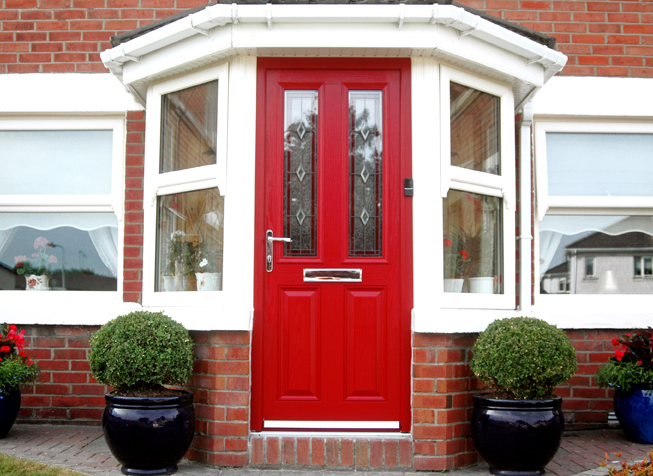 For peace of mind and added security, you can add a spy hole and security chain to your door.